Round #6 of the 2015 GGLC Autocross season is at the Crows Landing Airbase on Saturday Aug 15th. Registration is limited to club members for the first week. Non-members will be able to register next week. The entry fee is $65 for GGLC members and $75 for non-members. First time autox’ers (first time at a GGLC event) are eligible for a $10 discount, so invite your friends along too. We have 8 classes that you can participate in. Please read over the details on the club autocross page. The members of the GGLC have been selected take part in an exclusive opportunity to get behind the wheel of the new Shelby GT350 at one of four historic race tracks in the U.S. 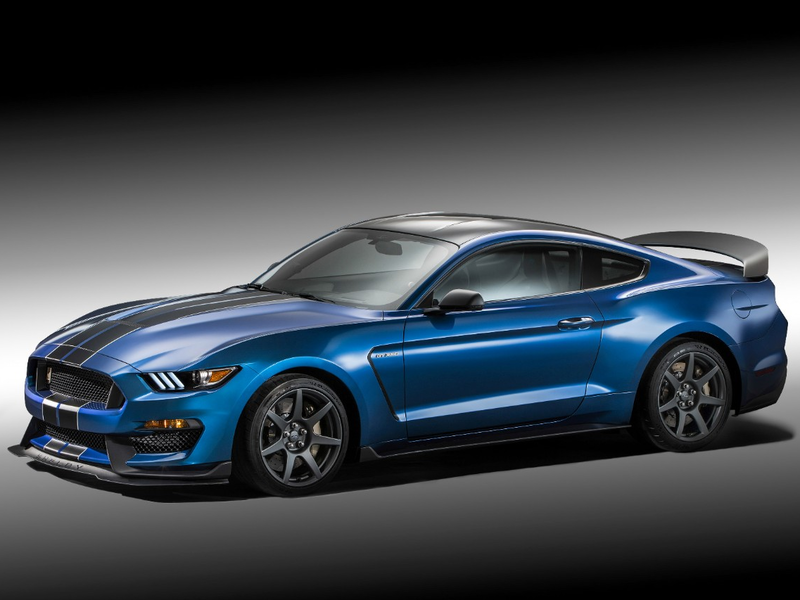 Designed as one of the world’s most track oriented vehicles, the Shelby GT350 boasts incredible performance technology and represents the pinnacle of balance, agility and exhilaration. This exclusive opportunity is only being offered to a handful of people and provides you with full access to Ford’s world-class street legal track car. For more information on how you can confirm your spot for the upcoming event at Mazda Raceway Laguna Seca, August 27-28, 2015, send your full name and email to ShelbyGT350@gglotus.org by July 23, 2015. Note that the event will have limited participation and spots are expected to fill up quickly. As such, entry into the Mazda Raceway Laguna Seca event will be based on a first come, first serve basis. The GGLC has been asked to collect the names & emails of interested members. Those members will then be contacted by Ford or TimePiece (Ford marketing) with a unique user code and instructions on how to register. Your participation will not be confirmed until you submit your registration to Ford. While the events are FREE, attendees will be prompted to provide a credit card to hold their reservation. Please note: Cancellation of your reservation must be made up to 72 hours prior to the event. If you fail to cancel your reservation or fail to attend the event, your credit card will be charged $100. The $100 will be donated to the Carroll Shelby Foundation. Ford will have 2 days at Laguna, Aug 27 and 28. Tyler stressed how this was an exclusive event. 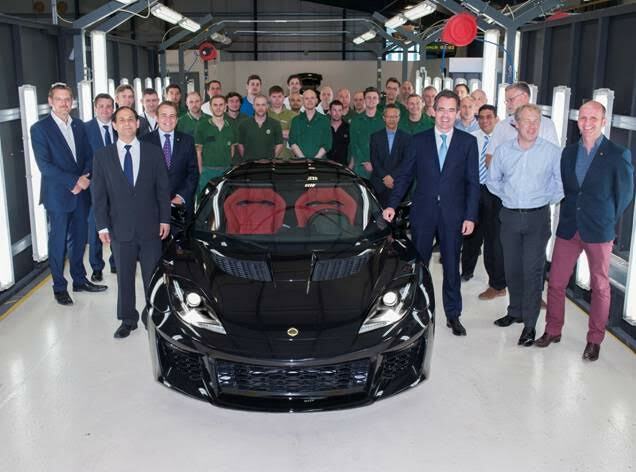 The first Lotus Evora 400, finished in metallic black is destined to be a promotion car for Lotus.